FCMB Group Plc on Wednesday declared a profit after tax of N8.3bn for the half-year ended June 30, 2015, 13 per cent lower than the N9.576bn it made in the same period last year. 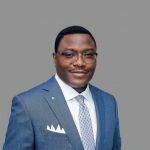 Although the group grew its gross earnings by 11 per cent from N69.620bn to N77.353bn in the review period, higher expenses led its profit before tax to dip by 14 per cent from N11.140bn to N9.565bn. 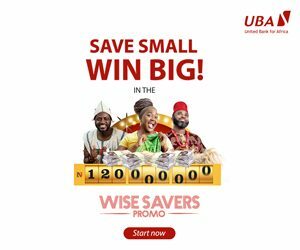 Exchange on Wednesday, indicated that its loan loss expenses surged by 48 per cent from N2.538bn to N3.747bn. The operational expenses rose by five per cent, while the net interest expense appreciated by 27 per cent. In a statement on Wednesday, FCMB noted that the result was achieved against the backdrop of a challenging macroeconomic and policy environment. 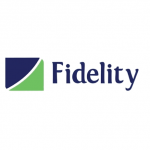 The period, it said, however saw increased business momentum with total assets growing by 15 per cent year-on-year to N1.22tn and up by five per cent year-to-date. 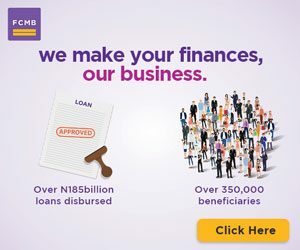 It added that customers’ confidence in FCMB remained strong, as deposits grew four per cent during the period to N785.8bn, while the diversification of FCMB across commercial banking, investment banking and wealth management, provided some cushion as earnings from non-banking activities proved more resilient. 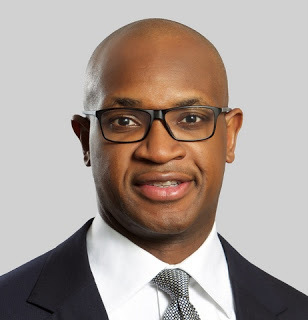 The Group Managing Director and Chief Executive Officer, FCMB Limited, Mr. Ladi Balogun, was quoted as saying, “H1 2015 was characterised by significant macroeconomic and policy headwinds. Limited supply of foreign exchange had a major impact on the commercial and retail banking group’s trade finance and foreign exchange trading income. Balogun explained that in spite of the inflationary pressures, operating expenses saw a modest rise of five per cent in the CRBG, thanks to our ongoing channel optimisation programme. He added, “Also encouraging is the steady migration of customers towards card-based and digital channel transactions. The business is on a sound footing and is increasingly diversified.